Across Africa, Asia, Latin America and the United States, groundbreaking work is being done by small teams of outstanding professionals who are helping communities to recover from disaster and rebuild, bridging the gap that separates short-term emergency needs from long-term sustainable recovery. 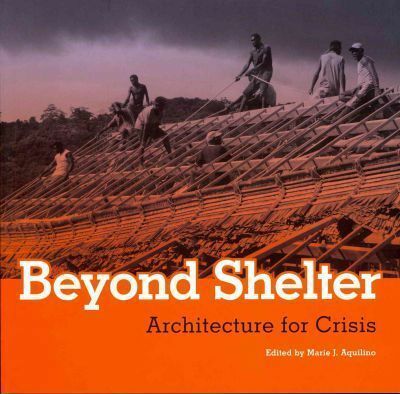 "Beyond Shelter" features 25 generously illustrated reports from the field, written by the founders of some of the worlds most provocative architecture and engineering firms, non-profit companies and research centres, and leading charitable organizations. All of these people and institutions are on the frontline of disaster prevention and recovery, in rural and urban areas alike. Together they illustrate the reality that evolving risk requires new ways of thinking, and that architects have a leading role to play.